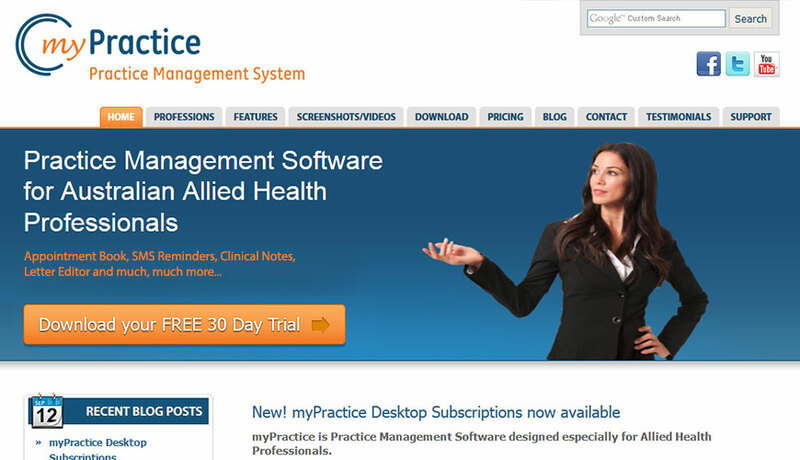 myPractice is software that helps Australian allied health professionals manage their practices more easily. The company had entered a new phase of their business, and came to Percolate for help writing new website copy to appeal to their diverse client base. With 10 different health professions represented, it was important to know a bit about what made each of them tick. What would a psychologist want from this software? 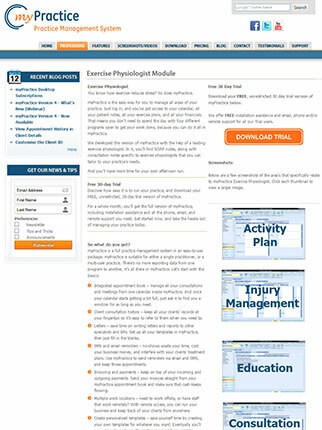 What would interest a dietician? Why might each professional want to use this software? Though they all had plenty in common, the landing pages for each profession needed individually tailored copy. We obviously did something right. A/B testing showed that the retention rate increased by 22%, and trial downloads increased by 42%. The client was pleased, and so were we.